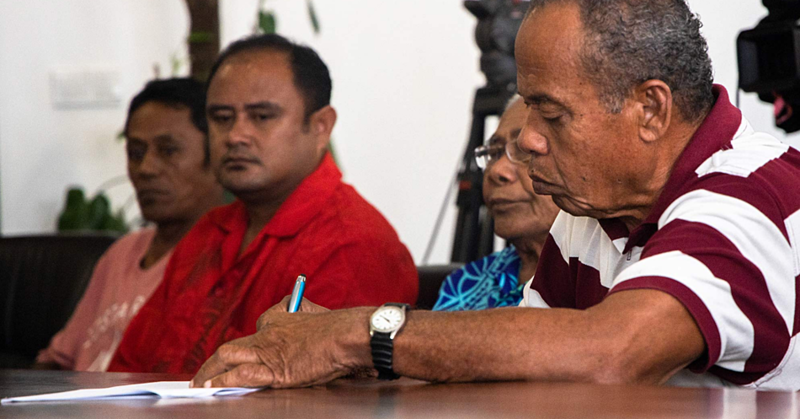 More than forty practitioners and experts from across Samoa, Fiji, the Solomon Islands, Vanuatu, Tonga, Kiribati and Papua New Guinea are taking part in the regional consultation to delve into the elements of prevention. This includes changing attitudes which condone violence, examining the gender inequality which underpins violence against women and girls, the need for women and girls to have self- determination over all aspects of their lives, and how best to engage men and boys in prevention. “However, this cannot happen without equally prioritising services for survivors. We know when community-based prevention programmes are implemented, there is an increase in demand for services,” says Ms. Ali. 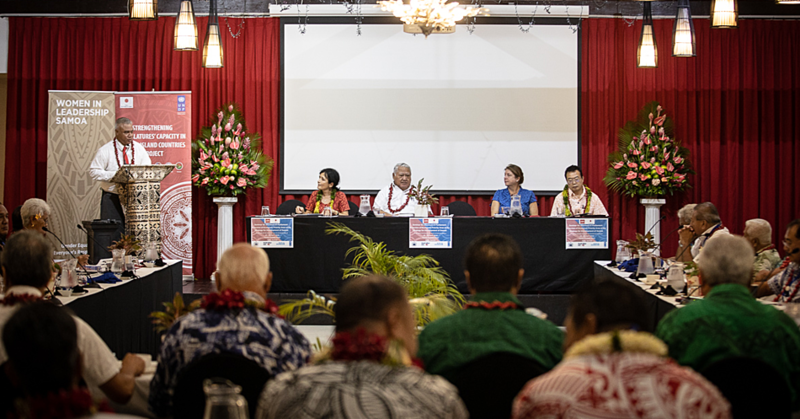 Pauline Soaki, Director of Women from the Solomon Islands Ministry of Women, Youth, Children and Family Affairs says the consultation is providing a place for all those partaking to openly converse and share knowledge and experiences with each other. 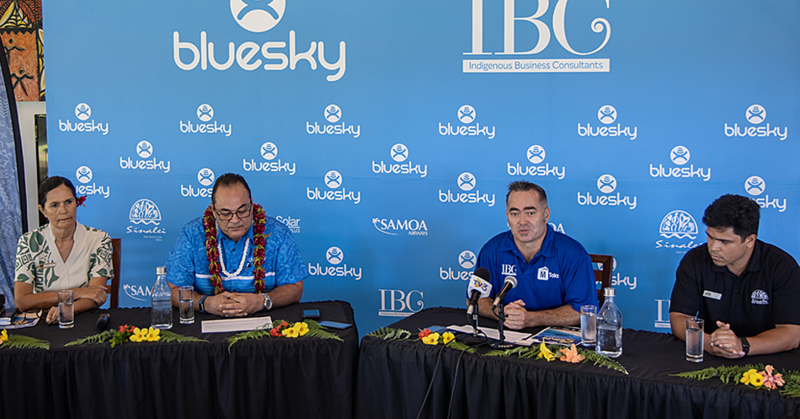 “We have an opportunity to come away from this unified in how we approach and promote prevention against women and girls so we can increase equality for women and girls not just in the Solomon Islands, but across the Pacific. 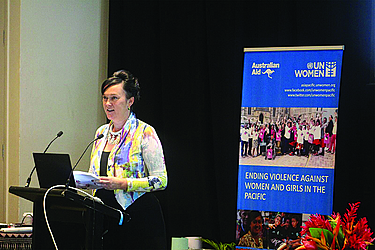 “And we can strengthen new and existing networks to tackle violence in a collaborative way,” says Ms. Soaki.